Showing results by narrator "Wendy Green"
The classic devotional God Calling has encouraged, challenged, and informed millions around the world, with daily readings that speak to people today as they first did almost 70 years ago. Now, this Christian classic is presented in a brand-new audio format. Through 365 readings, each accompanied by a scripture verse, God Calling presents the thoughts of Jesus as if he is speaking directly to the listener. 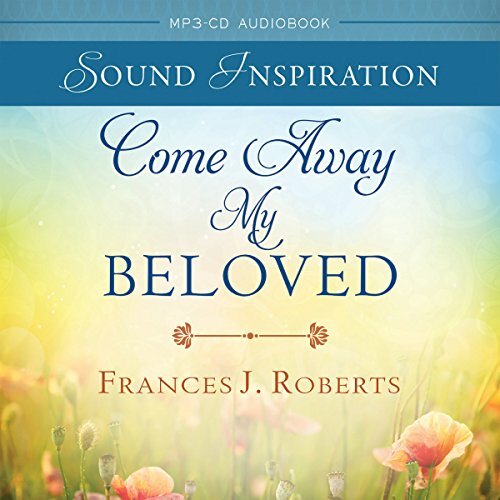 Author Frances J. Roberts started a quiet phenomenon with her book Come Away My Beloved - and now her encouraging words are available in a fresh audio package. 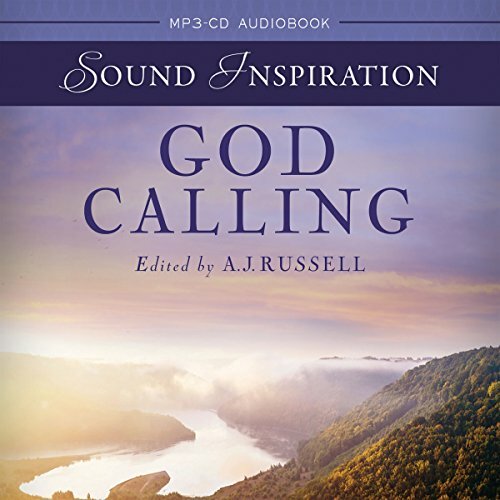 This powerful, lyrical book includes lightly updated text and scriptures from the New King James Version of the Bible, all challenging listeners to a deeper intimacy with God.